Developer sees much potential, beauty in ‘City of Smiles’ - Sta. Lucia Land Inc. There definitely is more than a million and one reasons why it is called the “City of Smiles.” Bacolod, a highly urbanized city that is the capital of Negros Occidental, is one of the more popular tourist destinations in the county today, landing on many travelers’ bucket list on the back of its unique and festive attractions, as well as its people’s gentle demeanor and natural warmth towards guests. Bacolod City has been identified as one of the “next wave cities” by the Department of Science and Technology-Information and Communications Technology Office, IT and Business Process Association of the Philippines and Leechiu Property Consultants. This only meant that that city is considered a prime prospective hub that can serve as an alternative location for IT-business process management companies seeking to expand outside of the metro, given its ability to enable and support the entry and growth of outsourcing firms. Bacolod was among the 42 locations that were assessed based on talent availability, infrastructure, business environment and cost. 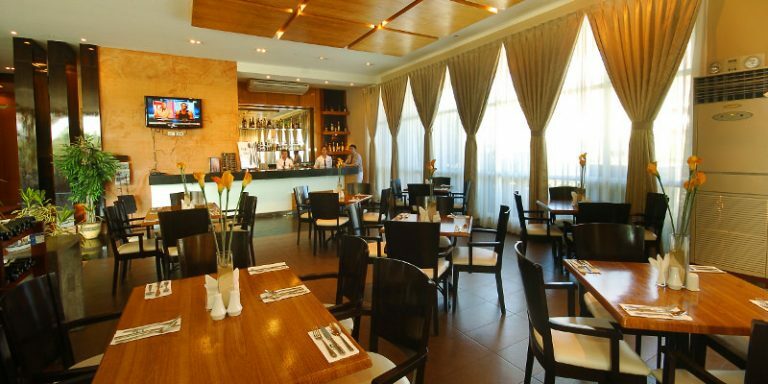 But prior to being identified as a potential investor’s haven, one company has already seen the huge potential in Bacolod, such that it has long poured in fresh capital to set up real estate developments in the city—even before it caught the attention of multinational companies and national players who are all coming in to set up shop in the area. Having the ability to visualize and see something out of a barren piece of land, trusted property developer Sta. 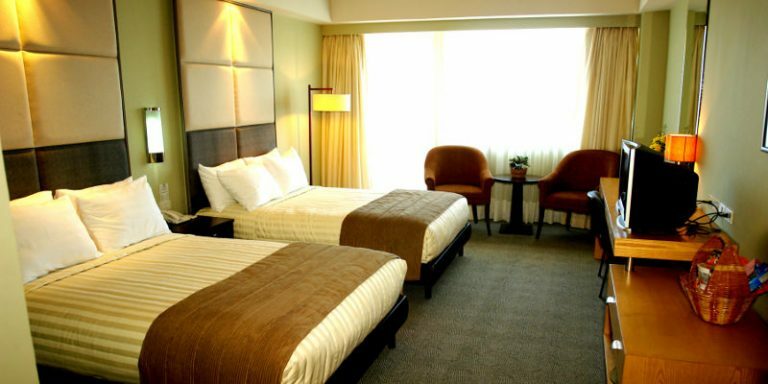 Lucia Land Inc.. under the leadership of its President Exequiel Robles, has long made its presence felt in the city. Sta. 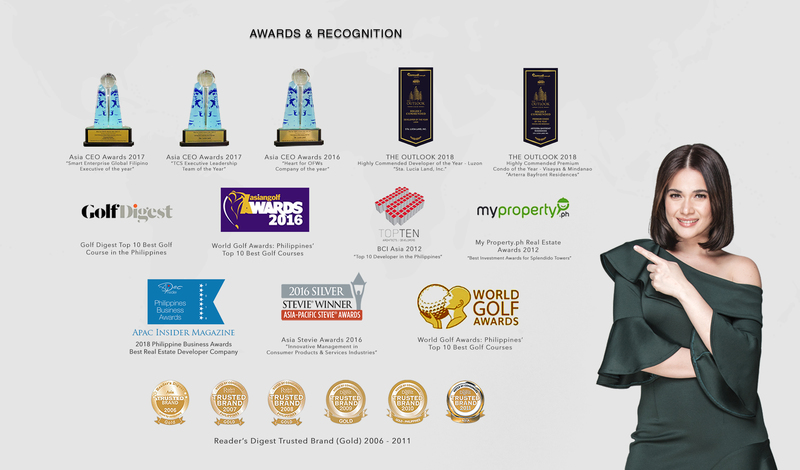 Lucia Land brought its expertise and learnings to the city to create developments that were beyond the ordinary, armed only with a desire to fulfill the dreams of many Filipinos to own a decent and high quality property. “If I were to choose a second home, it would be the City of Bacolod. You see, while it may not be as progressive as Manila, and the lifestyle maybe a bit laid-back, Bacolod still is a well-planned community. And this was before when there was not much infrastructure done yet in the city,” Robles said. 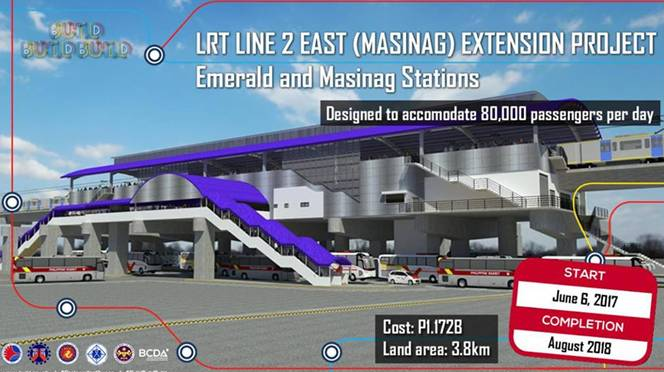 Unlike most cities, Bacolod could pass as a first class city based on the infrastructure alone as the city has wider roads, and is well connected with more than enough communication facilities that worked efficiently. Sta. Lucia sees the City of Bacolod as a perfect investment hub for a number of reasons and this is why it was one of the first national property developers to enter this market to create high quality projects in the city. 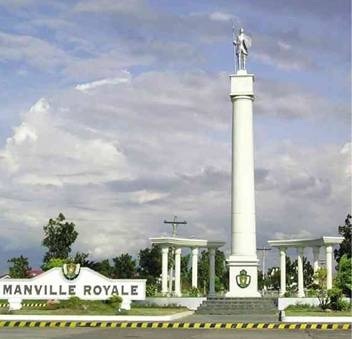 “I’ve been in Bacolod for quite sometime already but I only have one project, Manville Royale which is near the old airport. 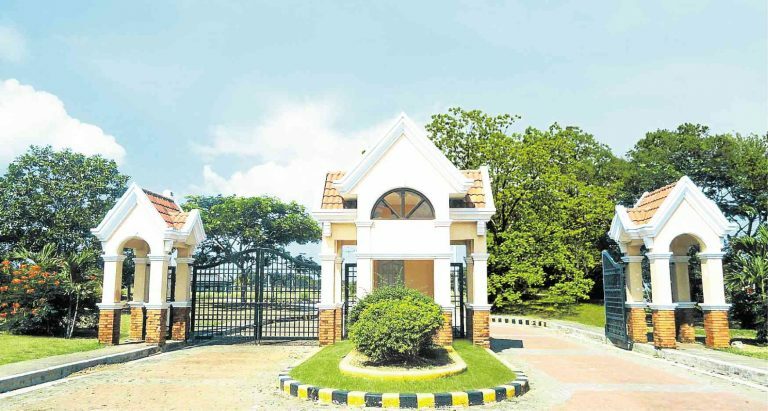 But with the demand and the city’s growing potential, the company has decided to expand and create a new project in Silay which is close to Bacolod’s new airport,” Robles shared. “We are currently on the planning stage but we intend to start with the construction next year, and this one will also be a lake development. You see, our expertise is really on land development. Before, we would develop big tracts of raw land into residential projects. But now, we try to reinvent and keep up with what the market wants and what it demands. And with some of our bigger properties quite far from the city proper, we are aware that we have to be able to establish something unique so people would see the value of what we offer,” he explained. Such is the reason Sta. Lucia Land creates developments with attractions such as lakes so that people would go and be able to try new activities. In every location that it is present, the company makes it a point to create something unique and extraordinary for its clients to further add value to the project. “We create attractions which you don’t normally or regularly see in a development. If before, one of our developments’ main attraction would be the golf courses, we now have lakes and well equipped clubhouses,” Robles said. “If you have big land developments you need to create certain attractions so that people would find interest and go to your development. These people must have an activity that they can do and the idea of creating a lake seems to be effective as proven in our Iloilo projects,” he further noted.